These benches are the newest addition to our popular line of benches. Solid, stable benches nest for compact storage. 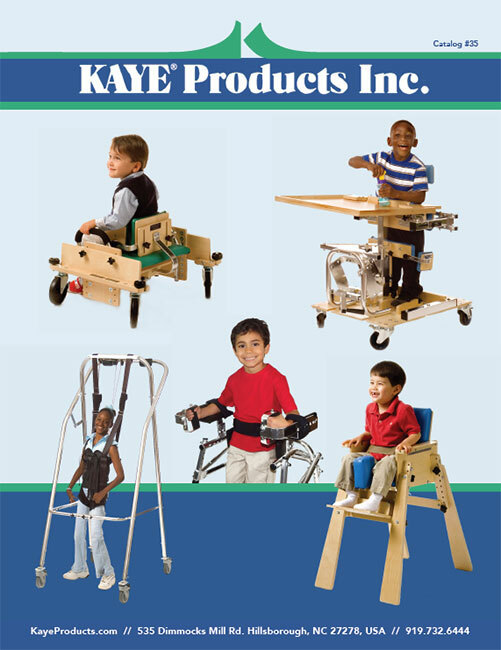 Smooth surfaces facilitate movement in sitting, crawling, or stair climbing. Unlike our adjustable benches, the Nesting Benches have fixed heights. Largest two benches are suitable seats for therapists or large children. Smallest bench can be used as a footrest or to practice stepping up or down. Size 1: 14″ x 11 3/4″ x 4″ . Size 2: 18 1/2″ x 11 3/4″ x 6 3/4″ . Size 3: 23″ x 11 3/4″ x 11 1/2″ . Size 4: 27 1/2″ x 11 3/4″ x 18″ .